John Corey, former NYPD homicide detective and now a special agent for the Anti-Terrorist Task Force, is back. Unfortunately for Corey, so is Asad Khalil, the notorious Libyan terrorist otherwise known as "The Lion." When last we heard from him, Khalil had claimed to be defecting to the U.S. only to unleash the most horrific reign of terror ever to occur on American soil. While Corey and his partner, FBI agent Kate Mayfield, pursued him across the country, Khalil methodically eliminated his victims one by one and then disappeared without a trace. Now, three years later, Khalil has returned to America to make good on his threats and take care of unfinished business. 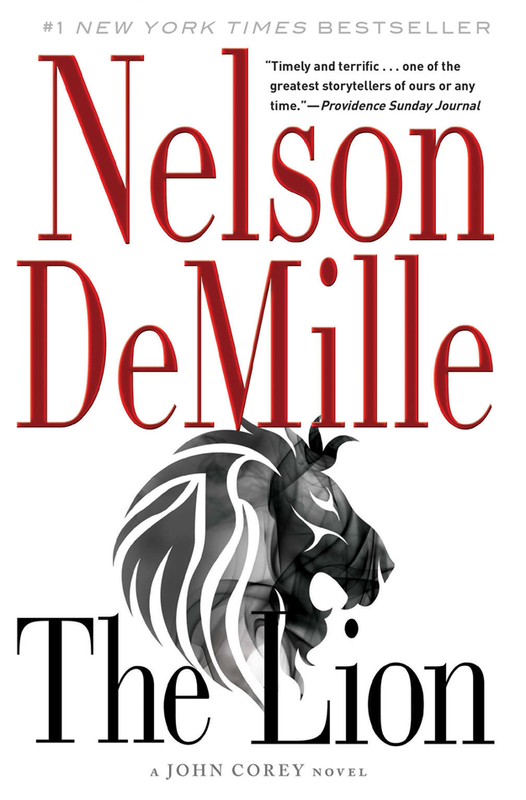 "The Lion" is a killing machine once again loose in America with a mission of revenge, and John Corey will stop at nothing to achieve his own goal - to find and kill Khalil.